Winter holiday fires by the numbers . . . Excluding Christmas Trees . . .
And don't forget candles . . . So enjoy the time with family and friends and BE CAREFUL! 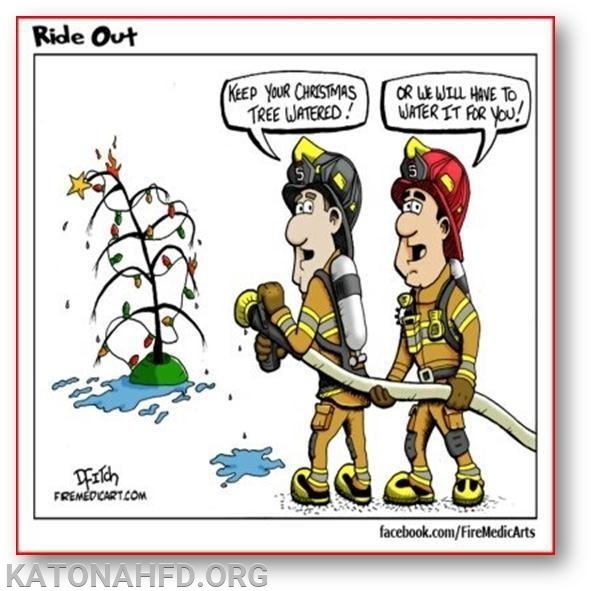 Please look at the attached "Winter Safety" and "Christmas Tree Safety" guides.